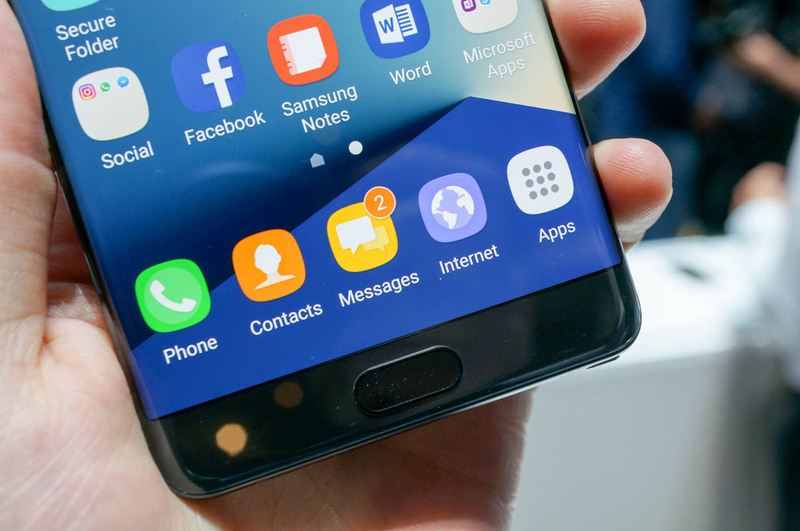 Exclusive to buyers of the Galaxy Note 7, Samsung is teaming up with Google to offer nearly $400 worth of in-app goodies for lovers of mobile games. Thanks to the Vulkan API, mobile gamers are getting treated to some excellent games, and with the Galaxy Game Pack, owners of the Galaxy Note 7 are seriously getting spoiled. Inside this Galaxy Game Pack, users will get special in-game giveaways for titles such as Hit, Need for Speed No Limits, Vainglory, Olympus Rising, Star Wars Galaxy of Heroes, Asphalt 8, Hearthstone, Hungry Shark World, and more. As for what these goodies are, there aren’t many specific details. We assume it will be for coins, power-ups, and things of that nature. This promo goes live on August 20 and ends at the end of January, 2017. If you pick up the Galaxy Note 7, be sure to grab your free goodies from Google Play.